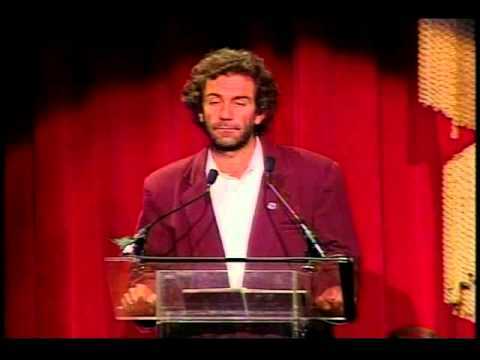 Juan Pablo Orrego led the campaign to protect the Bio Bío, one of South America’s last major free-flowing rivers and home to the indigenous Pehuenche people, from the destruction of massive multi-dam developments. Juan Pablo Orrego, founder and president of Ecosistmas (formally known as Grupo de Acción por el Biobío or GABB), has worked for several decades with a growing network of activists and indigenous Pehuenche people to defend the of the Biobío River. Despite GABB’s best efforts, Pangue, the first hydroelectric dam in a planned series of six, began operation in 1996. ENDESA, the utility behind the dams, began construction in 1991, before Chile promulgated its first indigenous legislation in 1993 and its first comprehensive environmental legislation in 1994. ENDESA had been the recipient of a $150 million loan from the International Finance Corporation (IFC) of the World Bank for the Pangue dam. Following GABB’s formal complaints, the World Bank commissioned two independent evaluations regarding problems and irregularities surrounding the dam. A controversy ensued when abnormalities in the reporting process were uncovered, and the Biobío became an important test case for the World Bank and other international financing agencies. As a result, ENDESA decided to rely entirely on private financing for the dams yet to be completed. 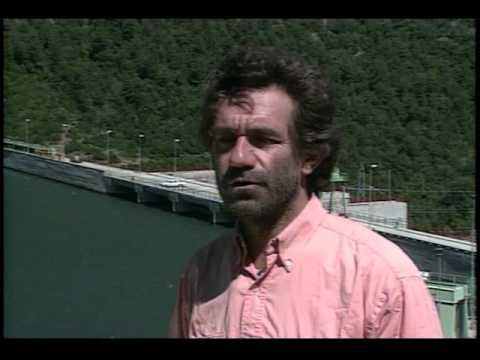 Even more of a threat than Pangue to the Biobío’s rich ecosystem is the second dam, Ralco. To be situated upstream with a reservoir seven times the completed dam’s size, Ralco would be the largest and most ecologically damaging of the series. It would flood more than 70 kilometers of river valley, inundating a diverse forest and its wildlife, and push to extinction eight endemic species of fish. Ralco would dislocate the Pehuenche, who have lived in the Biobío basin since pre-Columbian times. The controversy surrounding Ralco reached a peak in mid-1998, when President Frei fired six high government officials critical of the project. Massive demonstrations took place throughout Chile and many people traveled to the Biobío to show support for the Pehuenche families. GABB worked to influence media controlled largely by big business, sponsored legal actions, and continued to lobby on the national and international levels to save the Biobío from further damming. Orrego won the Right Livelihood Award in 1998 for his work with GABB, and he continues to work for sustainable water management policies and indigenous rights. Follow Ecosistemas on Twitter (Spanish only).